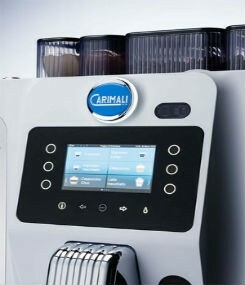 The The Blue Dot is a compact fully automatic coffee machine with fresh milk and powder milk options and a recommended daily production of 50-80 cups. 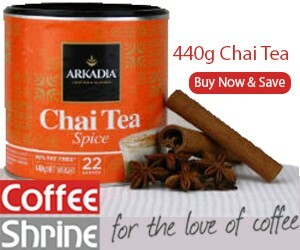 Ideal for your home or office. 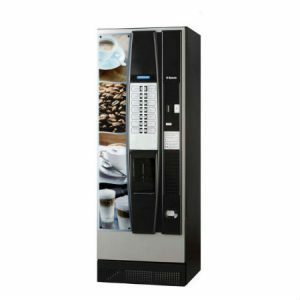 SKU: N/A Categories: Coffee Vending Machines, Commercial Coffee Machines, Office Coffee - Medium Offices, Office Coffee - Smaller Offices, Office Coffee Machines Brands: Carimali Coffee Machines. 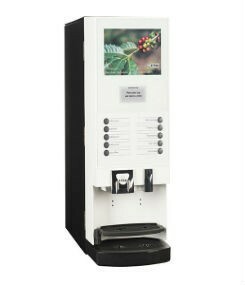 Recommended daily production: 50-80 cups. 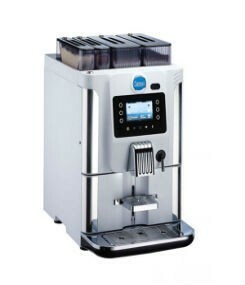 The exceptional value for money makes this machine the perfect investment for any location. BlueDot can be connected to the water supply in 3 configurations: internal water tank, direct water connection or both (Jolly solution). 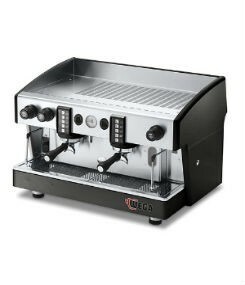 It is defined by a modular concept and snap-in design:all the components are subject to periodic cleaning cycles (coffee group included) and simply removable without any tool. 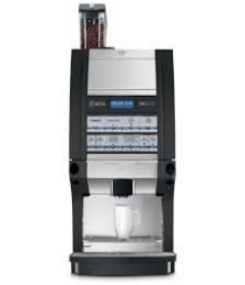 *Prices calculated are for machine and water filtration, include gst and are subject to finance approval through Flexirent.